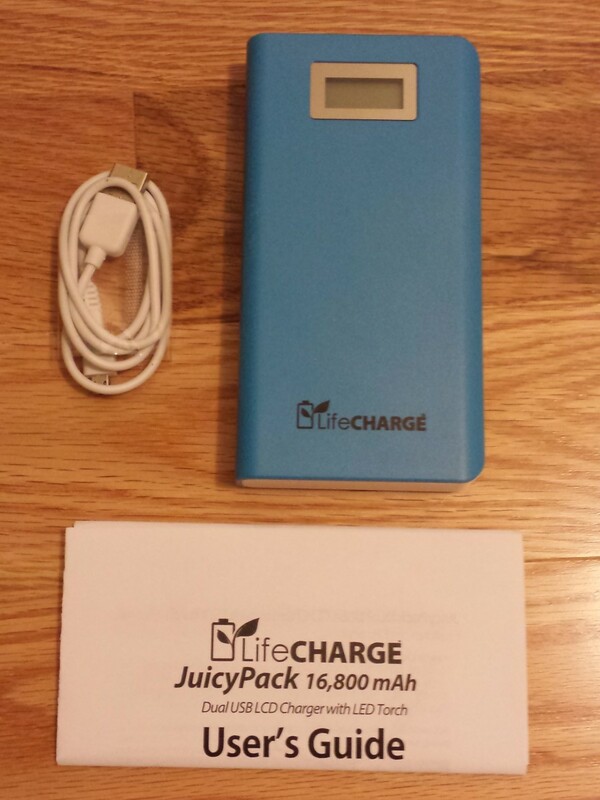 The LifeCHARGE JuicyPack 16,800 mAh power bank is the biggest power bank yet offered by myLifeCHARGE.com. This goes beyond the standard 15,600 mAh power banks seen elsewhere, but sits in-between the Anker 2nd Gen Astro Pro series. What makes this power bank unique is its features. This power bank is by far the most inclusive with a built-in LED light and LCD high-accuracy display. I would be lying if I said this power bank is compact, but I wouldn't be lying if I said this power bank is for the heavy-duty user. This power bank packs a serious punch and today we are going to see if it is right for you. Do you own a power bank? If you read other reviews, you would know that I'm generally in favor of the LifeCHARGE brand because it seems to eliminate waste. In other words, I always tell readers how the packaging should be saved because the durable cardboard construction and embedded magnets make a very good storage container when the power bank is not in use. Unfortunately, I cannot say the same for this. I was told that this was a rush order and so they didn't have time to go over the packaging details. Nevertheless, waste is cut down to a minimal. This packaging reveals many features, but I wouldn't say they are all features. Quality cells really shouldn't be a feature, they should be a standard. By going into this business, the power bank manufacturer should be using quality cells. In my opinion, the real features are the LED light, dual-output, and LCD display. I wouldn't call the micro-USB input a feature. In fact, it is tedious. I will touch upon this point later when I talk about the performance of the power bank as a whole. The real feature is the LCD display. Not many power banks feature this. In fact, I only know one other brand that incorporates the LCD display. Just how important is having an LCD display? The short answer, in my opinion, is very. The long answer is also very, but here's why. Power banks usually come in four LED lights. Each light represents 25% so four lights make up 100%. This is simple enough. This is where I start becoming concerned. If two lights are on, does this mean the power bank has greater than 25% battery left, say 26%, or has more than 50% and less than 75%? Depending on the manufacturer, the way the battery capacity is measured could be skewed. With an LCD panel displaying the percentage figure, you know exactly how much battery is left. This provides a better estimate as to whether or not you need to charge the power bank. The contents are quite straightforward. You have the power bank itself, the micro-USB to USB cord, and the instructions booklet. Starting with the user guide, there isn't much to say. However, there are a few points I think I should point to your attention to get a better sense of what you are dealing with and whether this power bank is for you. I apologize for not unfolding the user guide. The text is very small and already hard to read as it is so I thought this doesn't matter too much. Anyway, the front has a few key bullets stating device capacity and the number of times it can be charged given a range of power bank capacities. I feel you should be aware of this first before buying a power bank, not after. It looks like the 12,000 mAh and the 7,800 mAh power banks are not out yet. Keep in mind that as you read this review, I wrote it based on getting a pre-release version of the power bank. 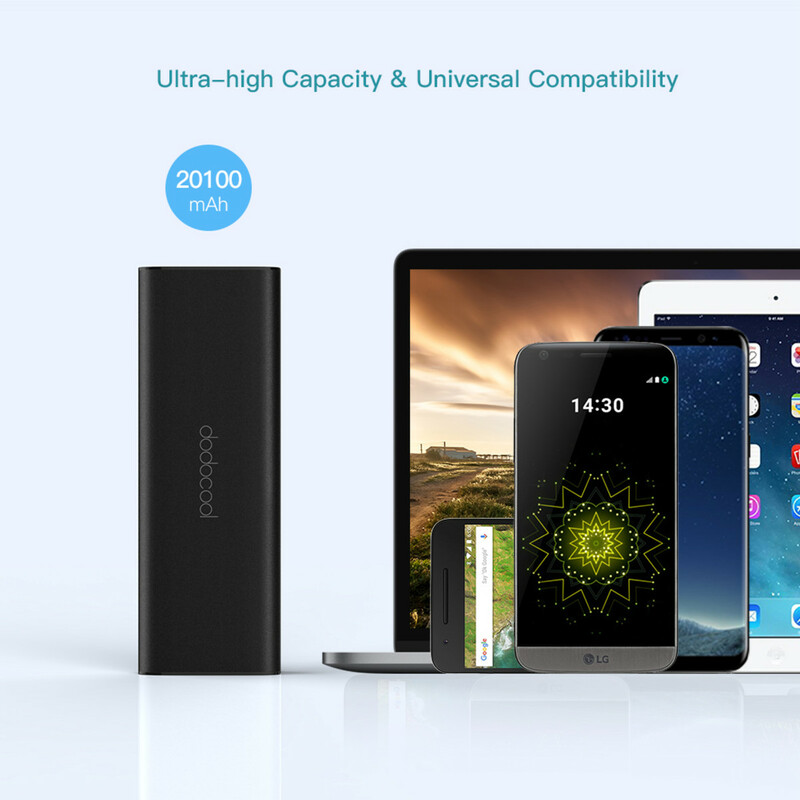 In others words, I tested it out first before it got released to the market so chances are the 12,000 mAh and the 7,800 mAh power banks will be available when you read this. 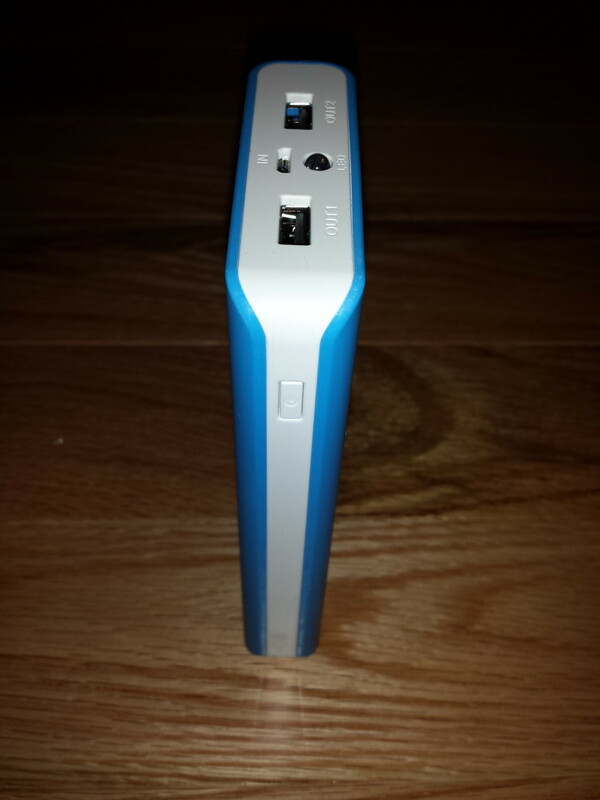 As you can see, the 16,800 mAh power bank can charge a device up to five times. A 3,000 mAh device will most likely be an Apple product. Samsung smartphones are tablets pack much bigger batteries. Since I have the InAir kit equipped with my device, measuring the charge time and charge cycles would be inaccurate. Nevertheless, I did run a single charge time measure on a modified 5,200 mAh battery. The charge time of a standard OEM battery will be approximately half of whatever time I report. The next detail that I feel you should take note is the charging technique. The user guide states two ways to charge the power bank. 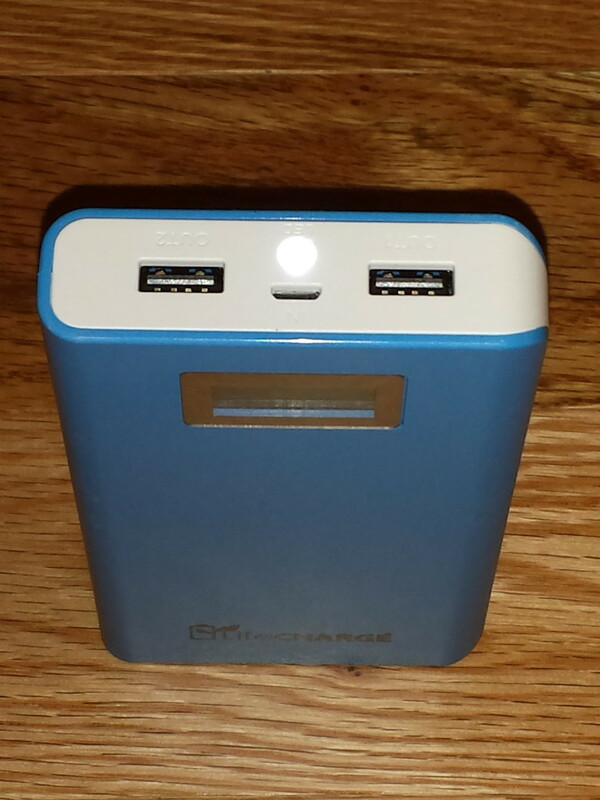 It states that the power bank can be recharged either through a wall outlet or by the USB port on your computer. There is really only one way to charge the power bank and that is via a 2A output USB wall adapter. When we get to my charge test results, you will see why. I will only say that charging a power bank with such a big capacity, it will take ages to charge it up via a computer USB outlet. A computer USB outlet delivers about 650 mA while a wall adapter can go up to slightly under 2.1A. This means that charging via a computer’s USB outlet will take over twice as long. Finally, be sure to keep the instructions manual as it contains the warranty information as well. It details just what is covered in their warranty agreement for refunds, repairs, and exchanges. The whole last page is dedicated to this so I won’t be posting that here. Just to mention that it is something to take note of. I strongly recommend you buy an OEM Samsung wall adapter. It’s by far the fastest with its output. Safety wise, it’s been much thoroughly tested compared to those no-name junk circuitry brands. Make sure you buy a genuine Samsung wall adapter and not some off of eBay. Buying a quality is very important especially when you are dealing with charging a power bank this size. If it’s not for a Samsung wall adapter, then I strongly recommend an Anker branded wall adapter. Anker is a very reputable brand that has grown substantially operating online. This is another brand with excellent circuitry protection to prevent explosions and fire ignition. This can happen and, in fact, was in the news with a Samsung phone burning up because of installing a non-OEM battery. Definitely do not skimp out on these power supplies. Here is the news article in case you are interested. 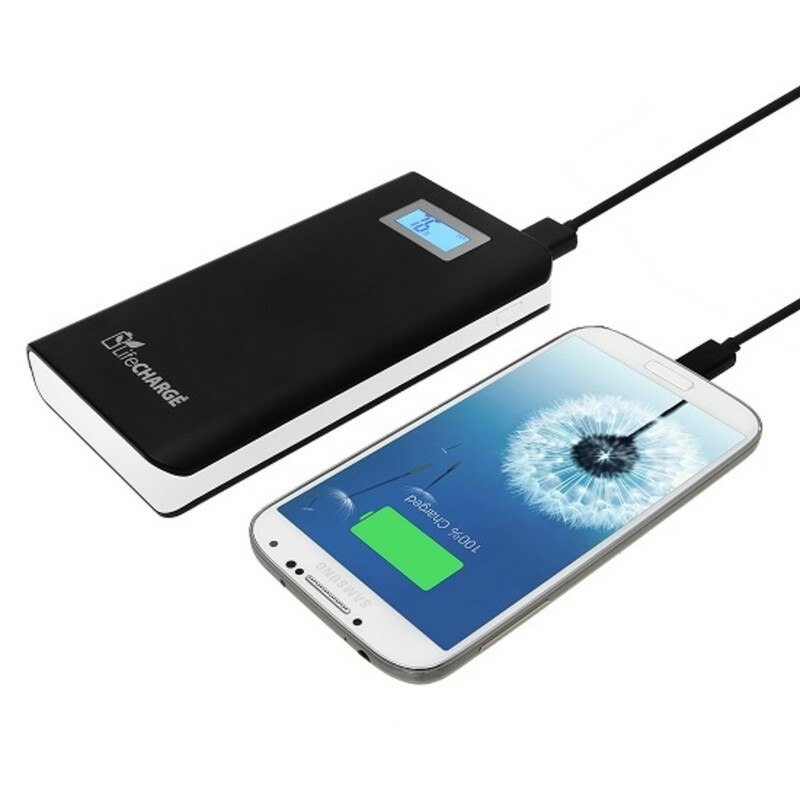 I thought I’d combine several several aspects of the power bank in one picture. It has a very nice logo on the bottom of the power bank. A battery with leaves coming out of it reminds you bringing new life to your device. Could be a good slogan for them, but then again I’m not the marketing or PR department. Anyway, this looks a lot nicer than what they had a while back with a generic ‘power bank’ label. This version is blue and the material is very sturdy. It feels very hard like some kind of industrial plastic. It can definitely handle a few bumps, knicks, and scratches without a problem. It definitely feels very heavy duty and sturdy. Something new about this power bank is the LCD display. This provides a much more accurate reading than the conventional four-light status representing 25% each. Furthermore, it actually shows you voltage and current output. I turned on the power bank while taking this picture. It was not charging any device and so it doesn’t actually display the current output. You might be wondering how important the current output is. In this case, it is very important because the current output is not labelled on the USB output ports. I would actually prefer to have the output labelled next to each of the USB output ports. This way, I don’t have concern myself with the trial and error process of plugging my device into one of the ports and then hoping that the 50% odds are in my favor. It would be more efficient just to label or better yet engrave the output current beside the USB output ports. I don’t really see the need for voltage as it is pretty standard. I feel like this is a bit of a goof-up. Nevertheless, I feel that it is well built and very well designed. My version is blue, but apparently this cannot be found on their website. Currently, the only color option available for purchase is black. I have yet to receive word on if more color options will be available soon. Keep in mind that the power bank I received is the pre-release version. I got this before it was made available online so this could be why there is a difference in color variation. Here’s a top view of the ports with the LED flashlight turned on. It’s a bit hard to see, but the left USB output port has an ‘Out2′ engraved on top of it and the right one has an ‘Out1′. To this day, I still get confused as to which is which. I feel like this is a major blurb and could have been fixed. Other than that, this power bank does live up to its performance. 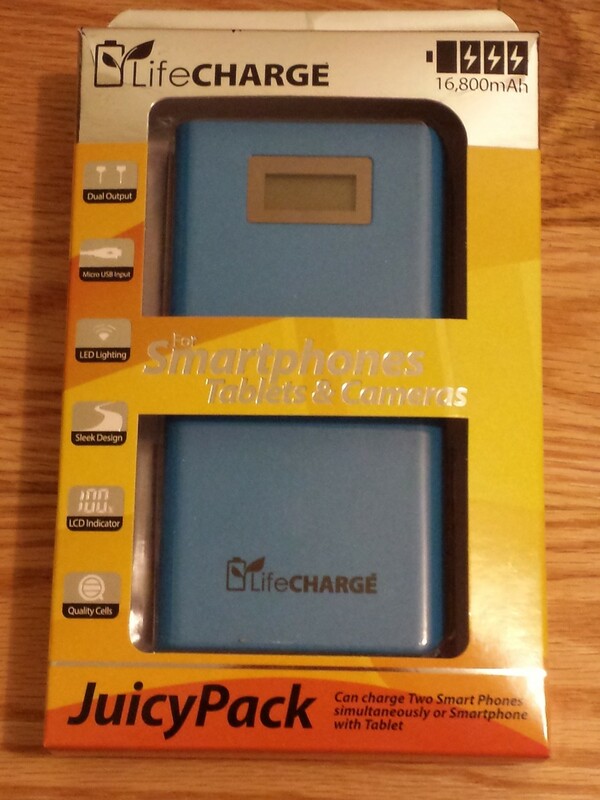 The LifeCHARGE 16,800 mAh power bank would also make a great addition to any survival or emergency kit you have set up. The capacity can charge two devices simultaneously. The 16,800 mAh capacity also means you can recharge your devices three, four, or even five times depending on the device. This is especially helpful to power cell phones for communication purposes. The built-in light is also another bonus. You don’t have to worry about packing flash lights and testing those disposable batteries every month to make sure they are still working. The worst part is having those battery like already naturally discharged. This means you have to carry extra as each has maybe 50% to 60% of the juice left in them. On the other hand, this power bank features a lithium-ion battery. The benefit here is that lithium-ion batteries can hold an excellent charge. 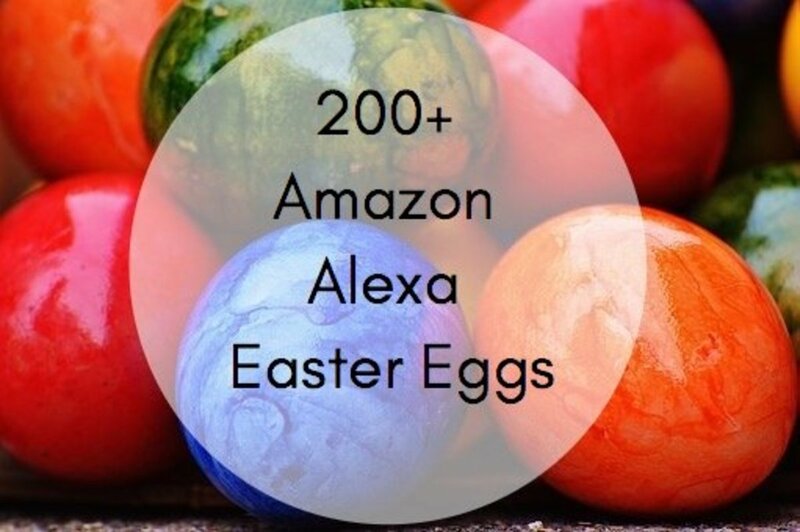 It can be placed on a shelf months and months without use and it will be around 90% full. The discharge is very slow so you don’t have to worry about routinely charging them. 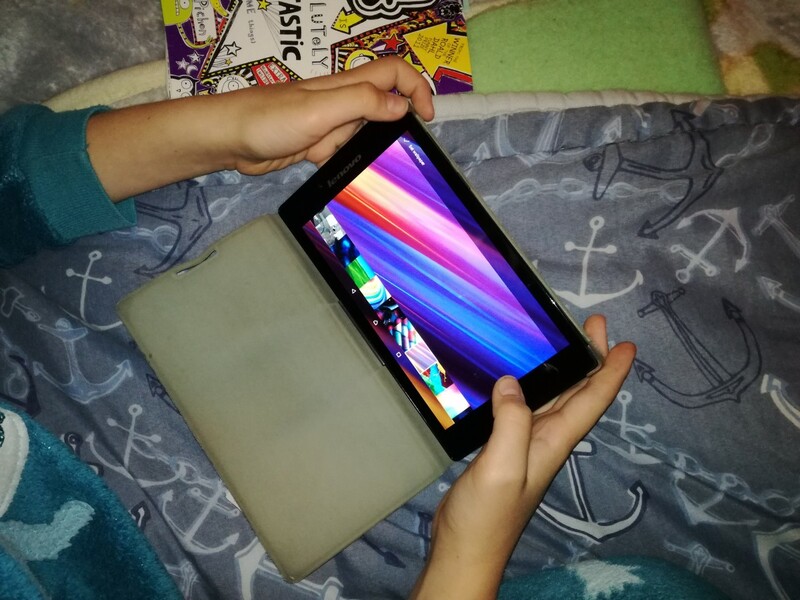 The LCD display is a huge advantage. With other power banks, three lights could mean 75% remaining or it could mean 90% remaining or it could mean 51% remaining. You really have no way to determine how the makers decided to calculate the remaining charge. With this, it is precise. You know exactly how much is left. The LED light isn’t as bright as the light on your smartphone, or my smartphone at least. It’s not exactly the sort of light you can use to read in the dark. 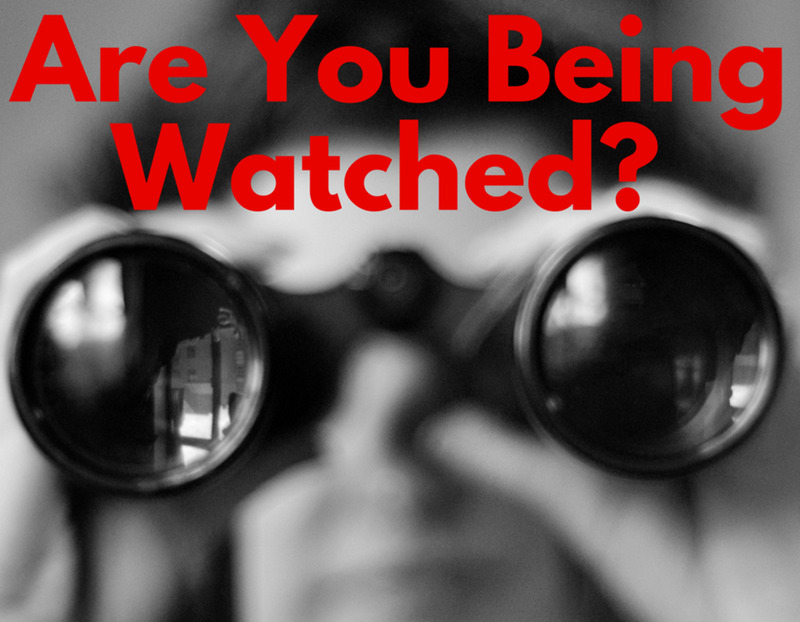 It’s very focused and good for lighting up an area to provide adequate visibility to get around your house. The best part is that there is only one button at the side. You do not have to fumble around with the power bank determining which button turns on the light and which button turns on the power bank to charge. It’s just one button. It may seem confusing, but it really isn’t! Here’s how it works. 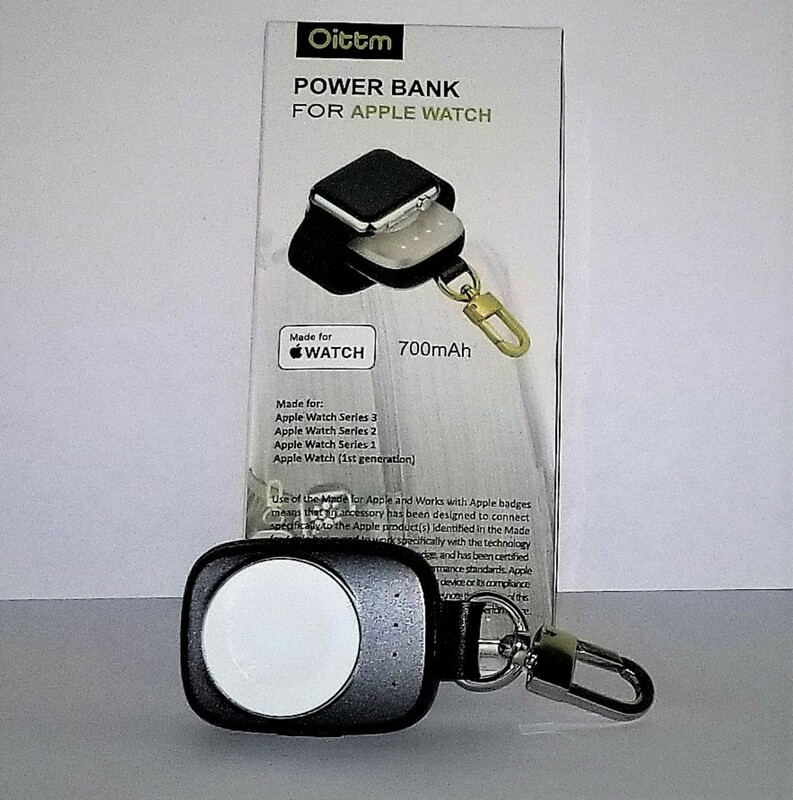 The first initial press of the button will turn on the power bank. You will know it’s on when the LCD display lights up with the percentage capacity remaining. If you have a USB cord already plugged in, it will display which port is in use and the associated current. Here’s the best part. Press the power button again will turn on the LED light. Press it again and it will turn off the LED light. You don’t have to mess around with pressing and holding the power button for a certain number of seconds like the older power ban I reviewed a while back. You may be wondering how does the power bank turn off. It’s simple. It will turn off automatically. 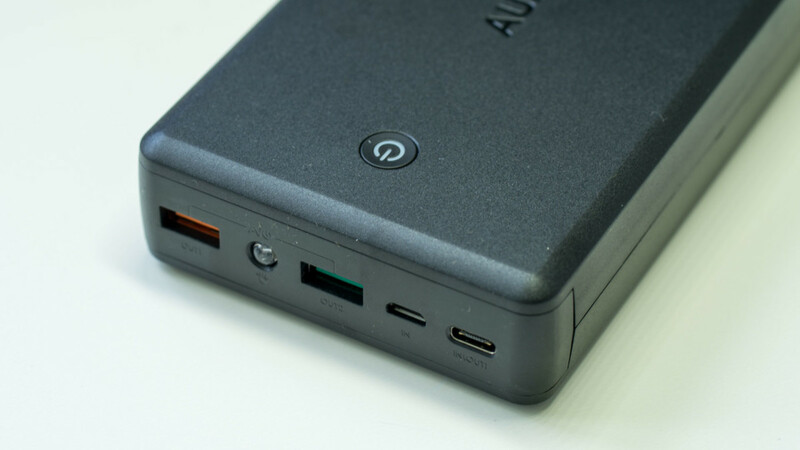 When it detects that no devices are plugged into either of the two USB output ports, the power bank will turn off. Unfortunately, it will keep charging even if the device you want charged is full. The back is also a very clean finish. It does carry the disposal instructions as well as a safety warning. Unfortunately, it doesn’t contain the specifications so you may run into some problems while carrying this travelling by air. I'm not really sure what to make of this. On one hand I do like the blue and white color combination, but then again I would prefer to see a uni-body design. This isn't a big deal, but, again, it would depend on the color combination you choose. Judging by the image, it looks like the current power bank is a black wrap-around the white. Just something else to keep in mind as well. Let’s take a look at my charging experience. First of all, this power bank only receives up to 1A input regardless of the adapter’s capability. Nevertheless, I still recommend a 2.1A output adapter because a 1A adapter will produce a slightly lower current than that and will not maximize the efficiency. 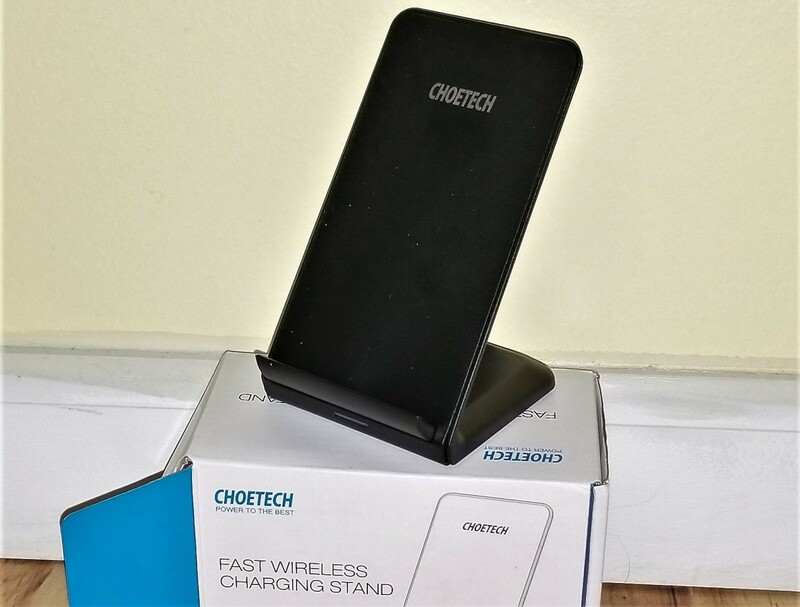 You need even the slightest edge possible when it comes to improving the speed or time it takes to recharge this power bank. It took me 26 hours to charge it from empty to full. I started at 9 A.M and it finished at 11 A.M the day after. You can see why it would not be ideal to charge up this power bank through your computer’s USB port. It will take almost twice as long to do because of the slower current. This is just another reason why I stress it is important to invest in a good wall adapter. If you already have one you are happy with, use that by all means. You certainly don’t have to purchase another one on my behalf. The other thing is how do I know it only receives up to 1A input? The power bank regulated it and will display the input as only 1A. 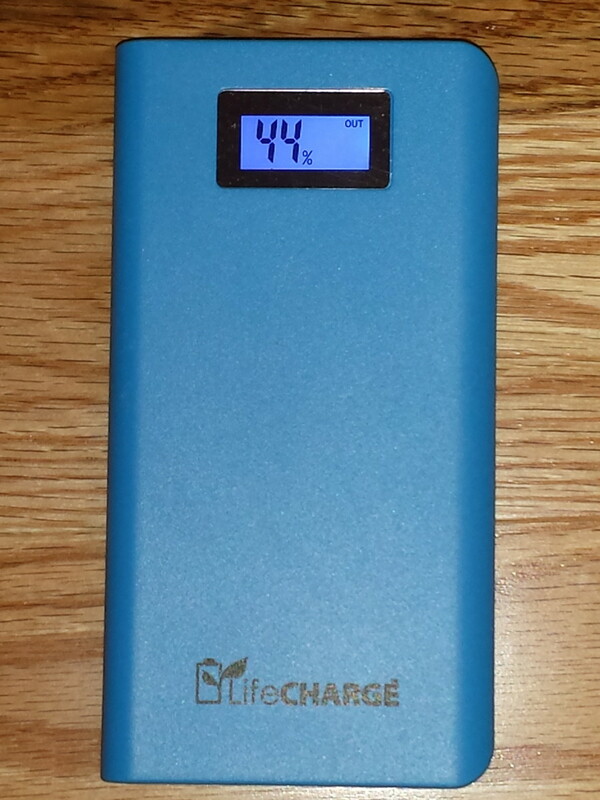 Since I tested the charge time using a battery case that doubles my battery capacity, the figures will have to be divided by half to get an accurate reporting. 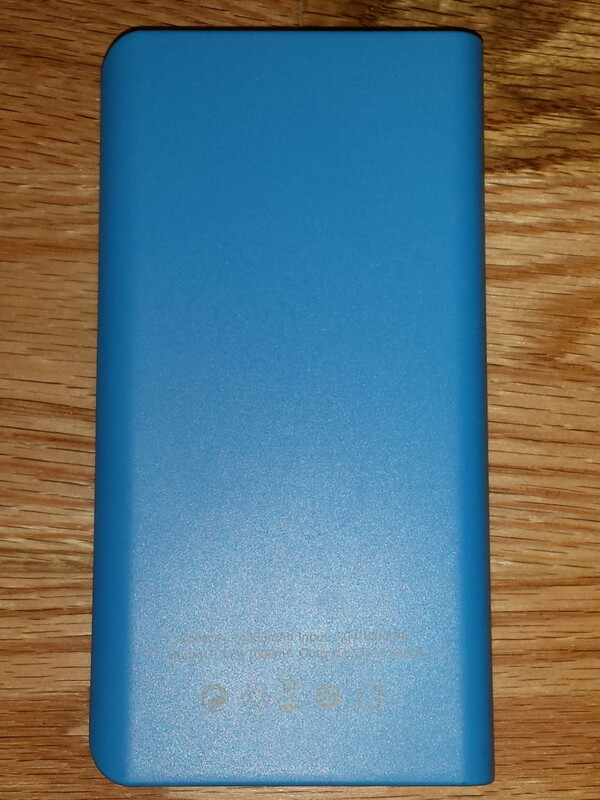 I charged my phone with a built-in 2,600 mAh battery topped with another 2,600 mAh battery so double the capacity. Because it is double the capacity, the charge time should double and it did. It took 4 hours and 21 minutes to charge up my phone using the 2A output USB slot. This is quite reasonable considering it takes about 2 hours to charge up my phone without a battery case using a wall adapter. This is definitely a true 2A output power bank. I stress this because there are power banks out there that will overstate their abilities. When I test it for the first time, I can tell that it is clearly off. The time it took to charge was longer than expected and there was definitely something off. Anyway, the LifeCHARGE 16,800 mAh power bank is only $79.99. This definitely gives Mophie a run for its money. Why pay $129.95 for a 12,000 mAh Mophie powerstation XL when you can pay less for more? Plus, the powerstation XL does not come with a built-in flashlight. It other words, they they have heavily promoted their brand without offering any aspect capable of competing. Not quite sure what is going on with the weight as a bigger capacity should be heavier. Something else to keep in mind. Thanks for your kind words tnvrstar!